Briggs Architecture is an architectural design firm drawn to the artistry of classic design and inspired by nature and context. While the firm is based in Missoula, we have completed and invite work all over the United States. Our expertise lies in designing a wide range of building types, but our passion is for the unique challenges and rewards found in residential, ranch, lodge, and resort architecture. We are also often commissioned to design accessories that fit within the larger architectural fabric of a project. These include light fixtures, furnishings, doors and other details themed for the specific building. This holistic design approach creates an environment where the sum of the parts combine to provide a rich and dynamic whole. 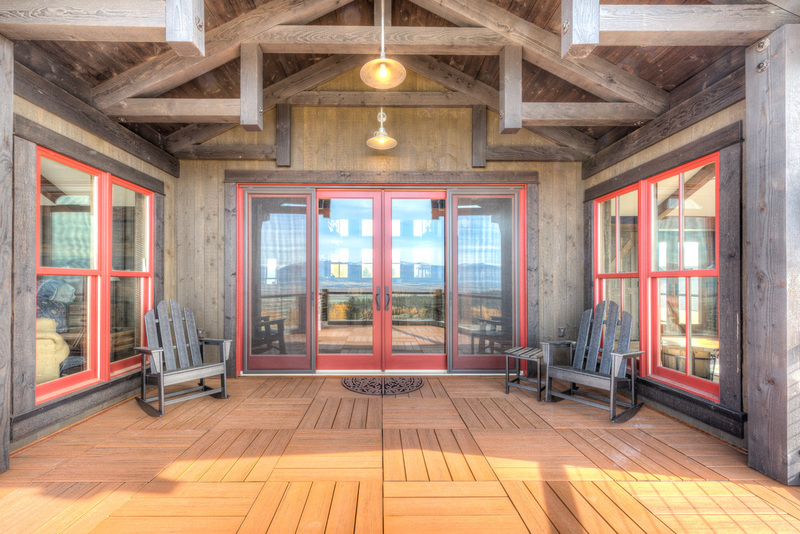 Briggs Architecture is committed to creating enduring buildings that harmonize with the environment in positive ways. This is motivated by a deep respect for nature and a desire to create structures that preserve and enhance the environment. Our spaces are designed with efficiency and elegance in mind, featuring indigenous resources, and built with materials that promote health and well-being. Principal Don Briggs is a LEED (Leadership in Energy & Environmental Design) Accredited Professional and a member of the US Green Building Council. Contact us and take the first step toward realizing your new project. Don was great to work with on our master bathroom addition. As we were selecting architects, Don stood out for a simple reason: he listened to us. Throughout the project, Don listened to what we wanted and helped us fine-tune the details to get to a great design. We are very happy with the results and would recommend Don to anyone looking for an architect.